Blackberry BBM is back on top. 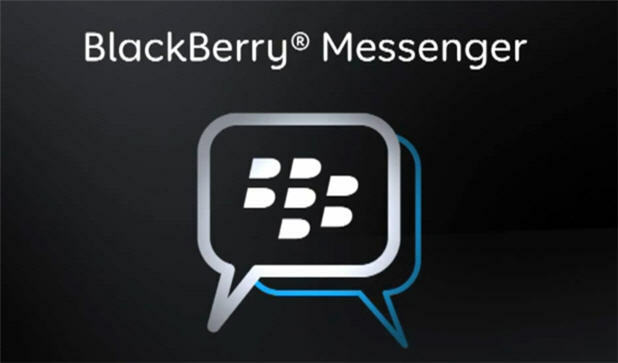 The company has reported that downloads of its BlackBerry BBM chat app for iPhones and Android devices have exceeded 10 million; in a single day. Andrew Bocking, BlackBerry’s BBM chief confirmed the landmark event of its product. He noted that his team has been very pleased with the success of the launch and he has had only positive feedback about the BBM app for the Android and iPhone. BlackBerry resumed this launch of the BBM app yesterday. It was stopped last September when an unauthorized version for was posted online for Android devices. “BBM is looking great on iPhone, Android and BlackBerry, and the team here is very excited about the success of this launch,” he added. Andrew Bocking noted that BlackBerry is still a prominent power in the smart phone industry and this news only boosts its popularity while it is being suited by potential purchaser. In addition to the one million people that have the unreleased Android version, a like number of users used “workarounds” to download the app and six times that number are pre-registered. BlackBerry is being suited by potential investors and/or buyers including the private equity firm Cerberus, co-founders Mike Lazaridis and Doug Fregin, and other unnamed parties. Berryreview.com reports that BBM has over 60 million monthly active users, with more than 51 million people using BBM an average of 90 minutes per day. In total blackberry users send and receive more than 10 billion messages each day, nearly twice as many messages per user per day as compared to other mobile messaging apps. The website went on to say that nearly half of BBM messages are read within a 20 second window.